The Little Black Bible has selections from every book of the KJV Bible and is small enough to take along with you wherever you go. Measuring just 5.1cm x 3.8cm x 0.5cm thick (1 7/8" x 2 1/8"), this vinyl covered miniature KJV will amaze your friends - and be your constant companion! A great gift for Sunday school or children's church programme. You can use it as an incentive award or birthday gift. This pocket-sized treasure is a great gift item for your Sunday school, mid-week, or children's church program. Use it as an incentive award, a promotion recognition, or birthday gift. The Little Black Bible - Pack of 10 by Chariot was published by David C Cook in January 2000 and is our 31094th best seller. The ISBN for The Little Black Bible - Pack of 10 is 9786125010087. 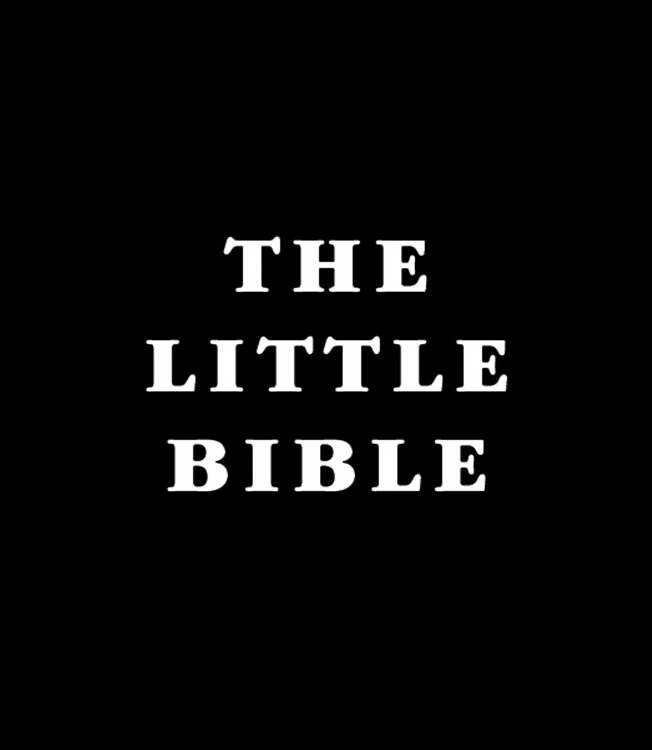 Be the first to review The Little Black Bible - Pack of 10! Got a question? No problem! Just click here to ask us about The Little Black Bible - Pack of 10. A:Thanks for your question about the Little Bible Black Package Of 10. This tiny volume contains selections from the King James (KJV) Version Bible. Yours, .